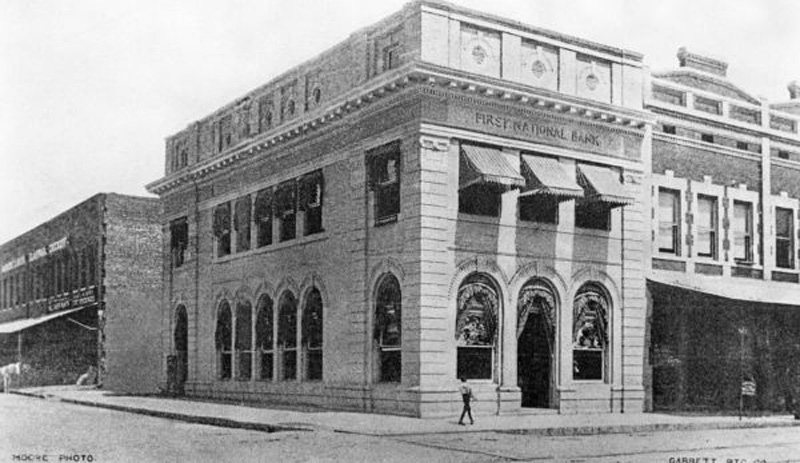 Built in 1902, the Bostwick Building was one of downtown's Jacksonville's most recognizable vacant historic structures. Here's a look at where things currently stand with the conversion of the building into an upscale restaurant and bar called the Cowford Chophouse. 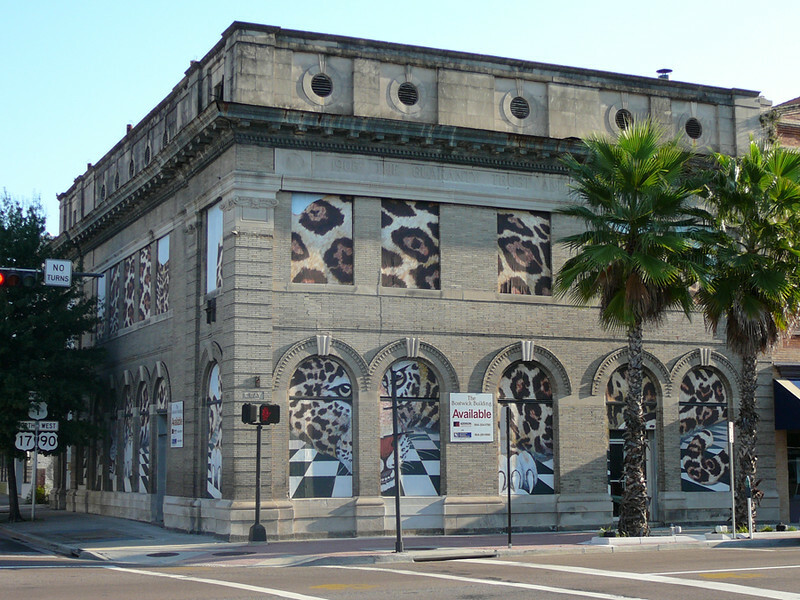 The Cowford Chophouse will be Jacksonville’s destination for timeless style and tasteful indulgence. From the meticulously restored setting and expertly crafted menus, to an impeccable commitment to gracious hospitality, guests will experience unrivaled attention to detail at every turn. 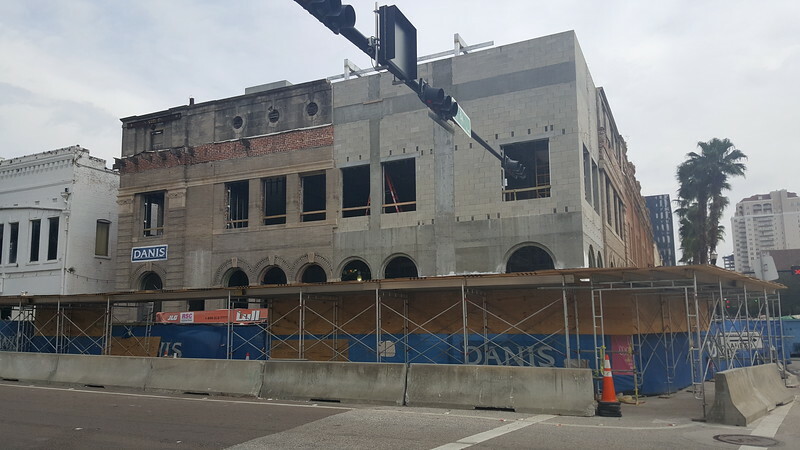 The restoration of the historic building at 101 E. Bay Street will culminate in a restaurant concept that reflects Northeast Florida’s culinary excellence, history (the name “Cowford” is a nod to the city’s first name), and culture. True to the restaurant’s name, the menu will feature classic chophouse fare such as grilled steaks, fresh-from-the-dock seafood, an extensive raw bar brimming with coastal favorites, and made-from-scratch sides.